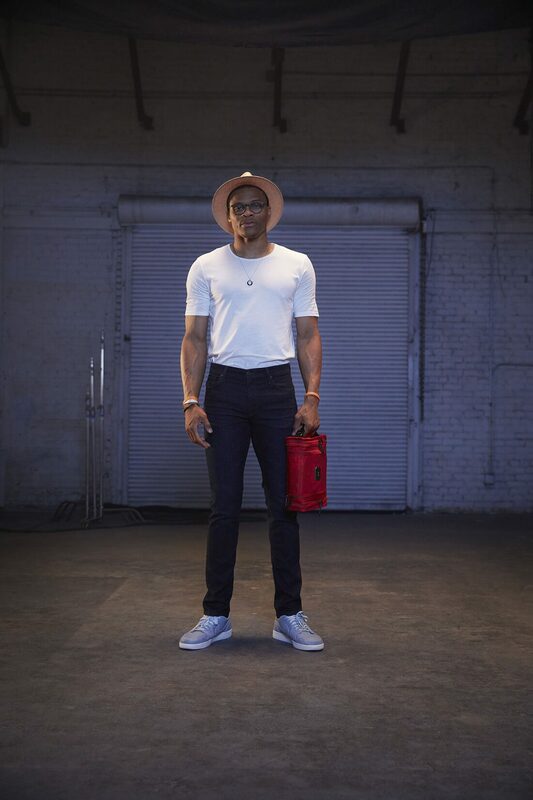 Travel and lifestyle brand TUMI have announced their latest addition to their lifestyle range with a dynamic limited-edition luggage collection in collaboration with Oklahoma City Thunder Point Guard and 2017 NBA MVP, Russell Westbrook. 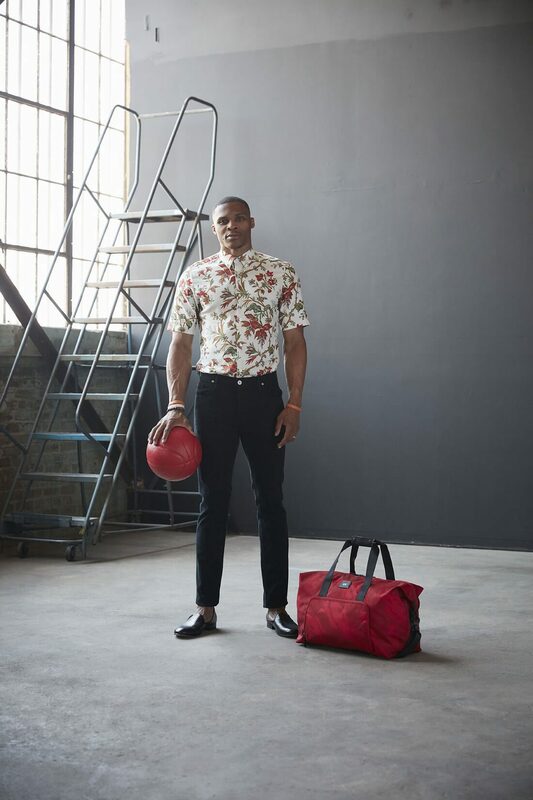 Westbrook, known for his ferocity on the court, as well as his generosity to his community and bold fashion sense, designed the collection to captivate travelers and athletes alike. 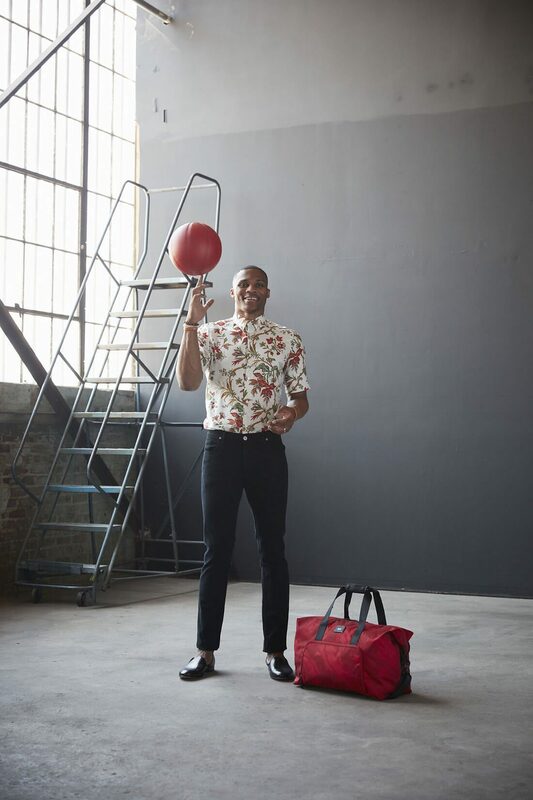 Working hand in hand to design the collection with the TUMI team, Westbrook wanted to blend the brand’s functionality and technical innovation with his own fashionable flair. 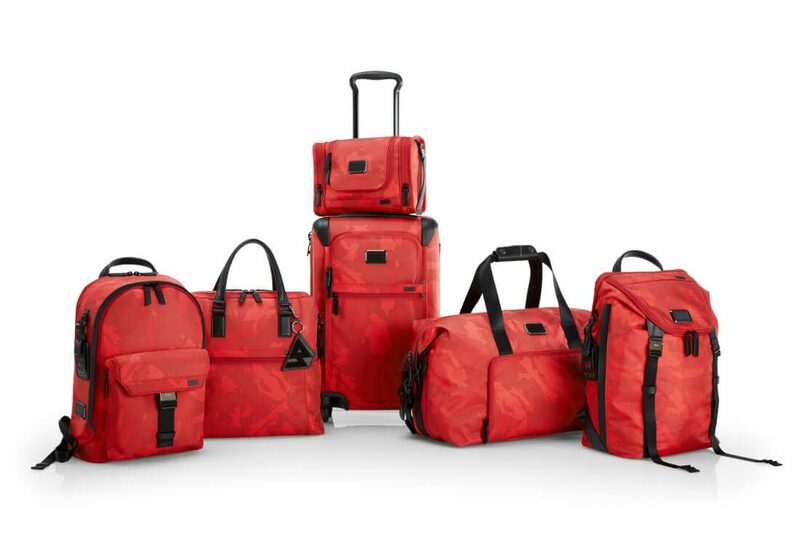 Looking to their existing collections for inspiration, he two conceived a six-piece collection of the brand’s high-performance ballistic nylon in a tonal red camouflage featuring black leather accents throughout the assortment.